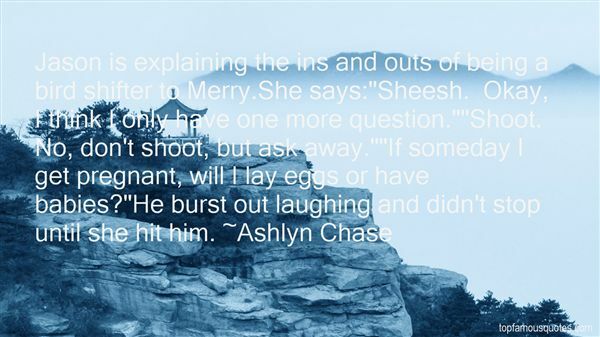 Reading and share top 5 Ashlyn Chase famous quotes and sayings. 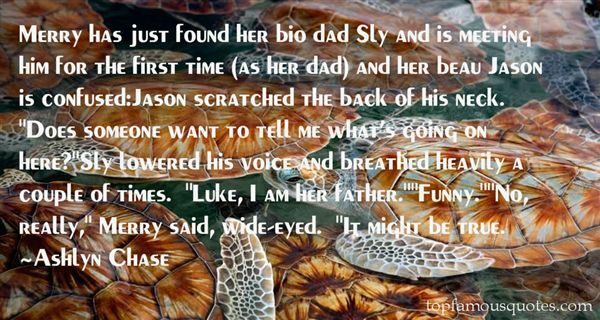 Browse top 5 most favorite famous quotes and sayings by Ashlyn Chase. Sorry. It means something, if it is sincere. -Monroe"
What Did Ashlyn Chase Talk About?